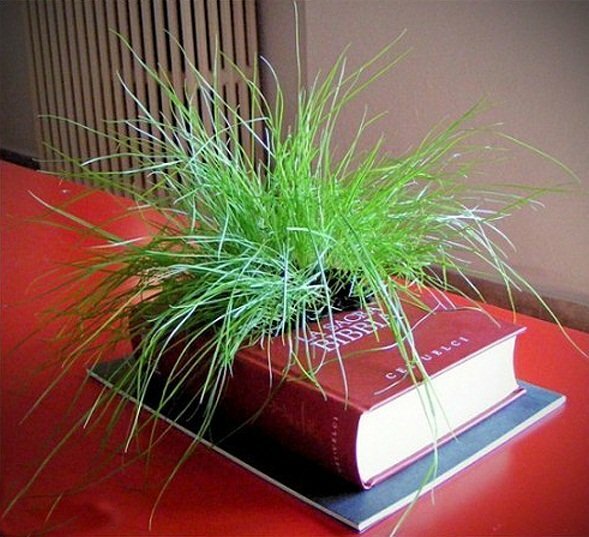 Reuse Old Books? Turn Them Into Clocks! 1. 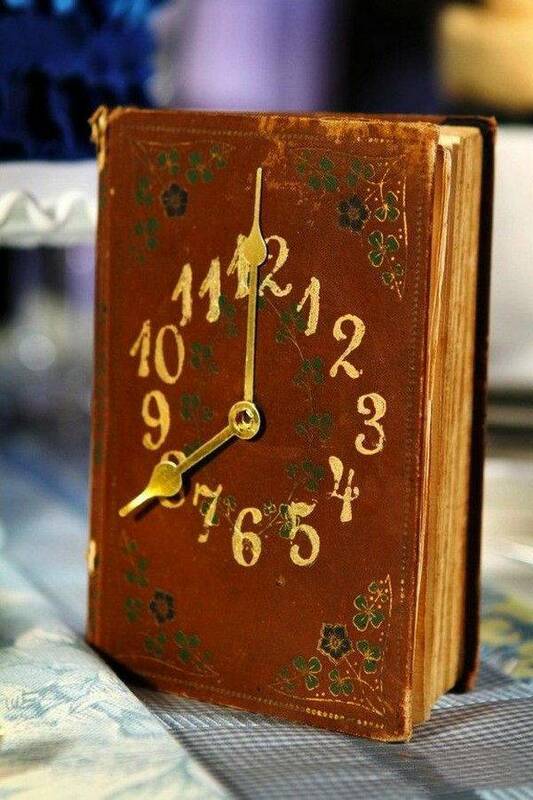 DIY clock book! 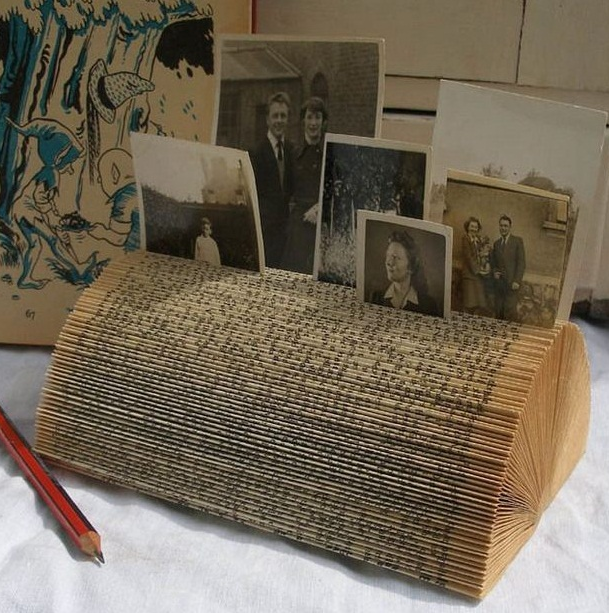 A great example of upcycling old books! To make this adorable DIY clock you may need some extra help from the local clock center. To work properly buy a good mechanism and pierce the book cover. Then you won’t need to do anything else because the book cover has own design. 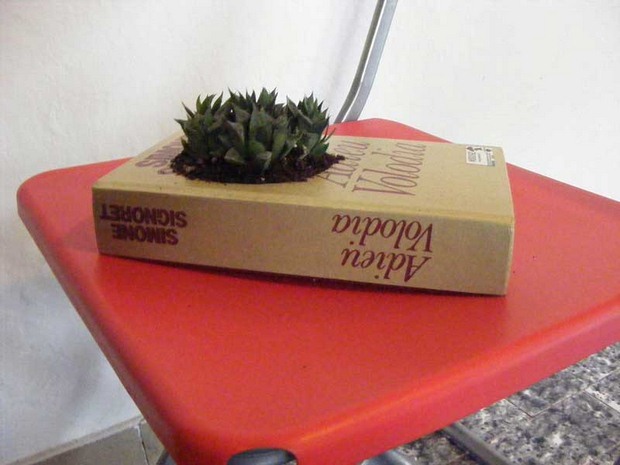 So easy idea to reuse old books! 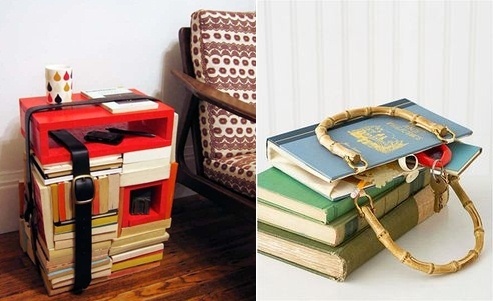 Reuse Old Books Into Stylish Book Bags! 2. 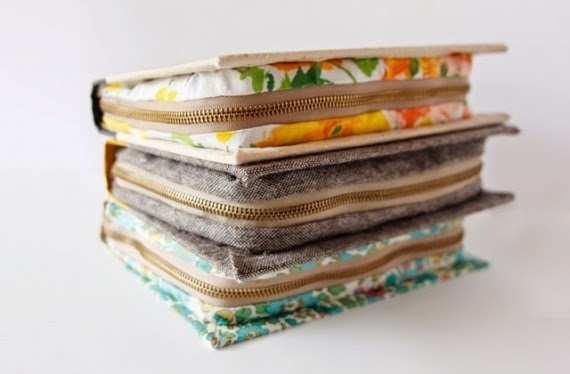 DIY purse made of upcycling book covers! 3. 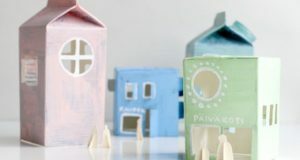 Try this extravagant project! You will need an extremely sharp blade to cut it. 4. 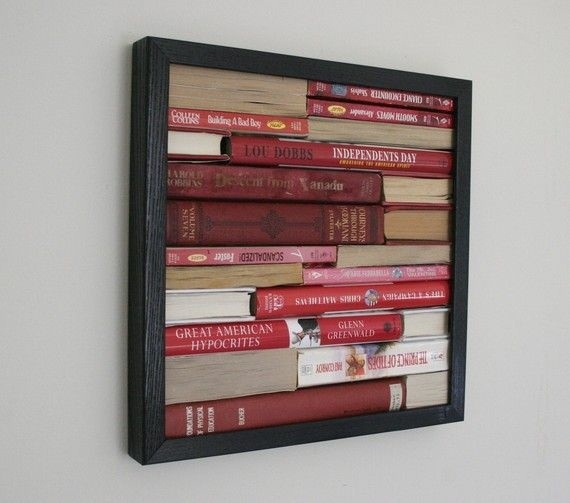 Reuse old books and turn them into a great upcycling idea like this one below! 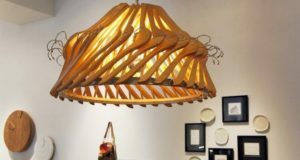 Each upcycling project has got its own singularity and unique creativeness. 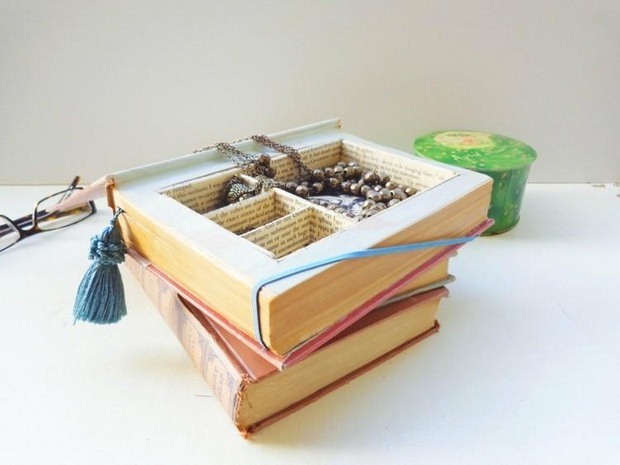 Reuse old books and you can replace you jewellery box with a new one (see pic 5, 10 and 11). 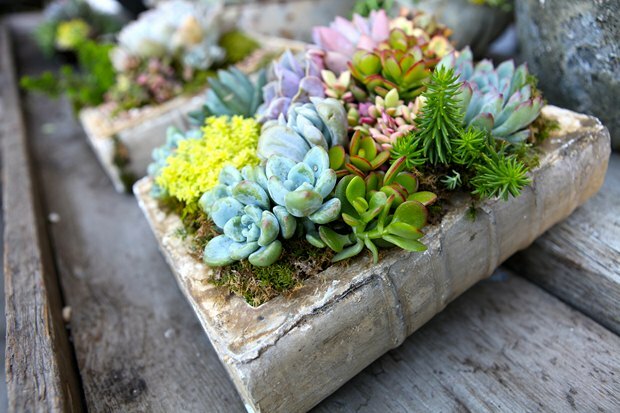 If you want to create some cool DIY planter look at project 8, 9 and 13. 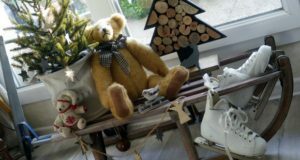 All ideas are inspired from the books and made from upcycling books and covers. Just pick yours! Good luck! 5. Store your expensive watch or bracelet into this awesome “Jewellery Box”. 6. You hate plastic! 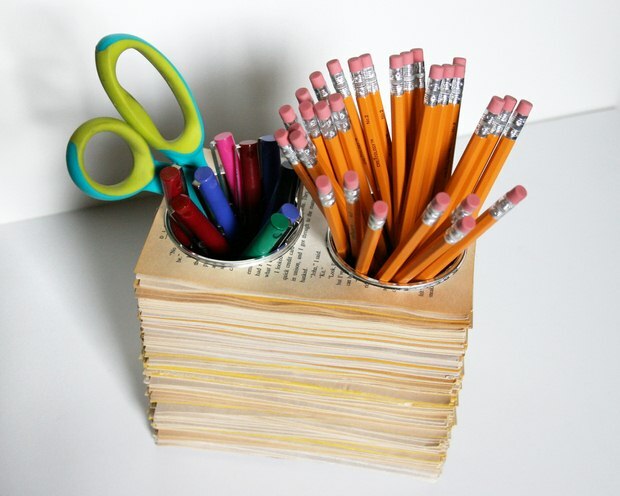 So make your recycling organiser right from book pages! 7. Your desk won’t be the same! 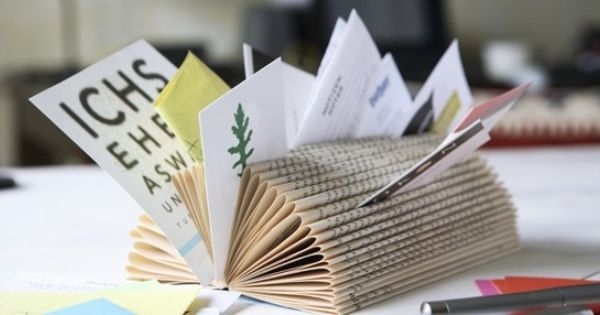 Make this easy DIY business card memo holder! 8. 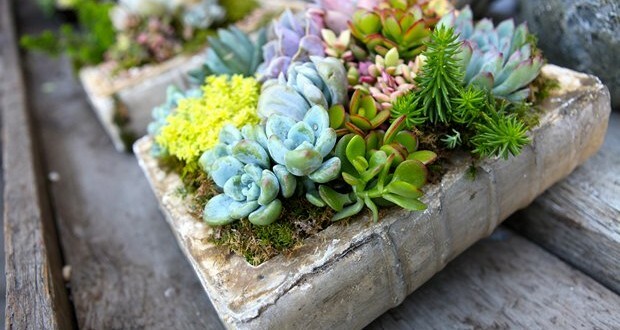 Upcycling succulent flower planter! 9. One more DIY succulent planter! 10. 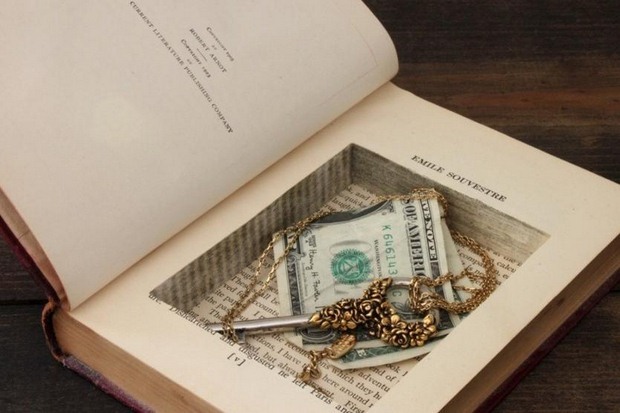 This may be the greatest idea to hide your valuables among your books! 11. This is more stylish and it has to be shown. 12. 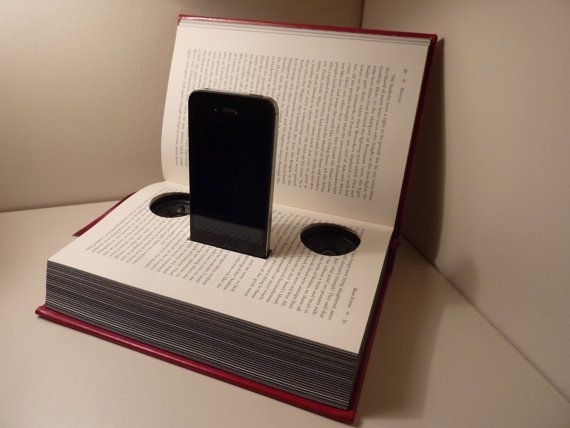 The best place for your iPhone. 14. 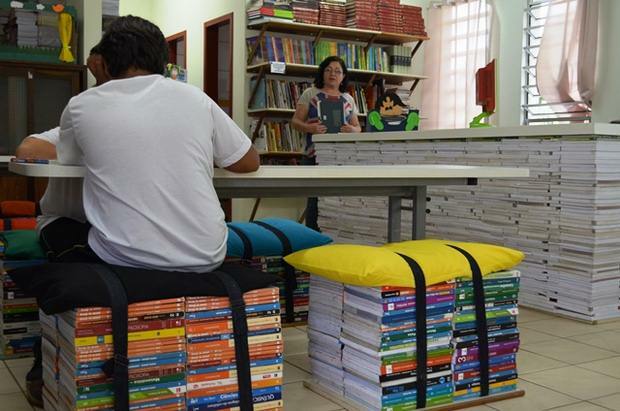 If you don’t have much space at your home you can use your books as chairs. 15. 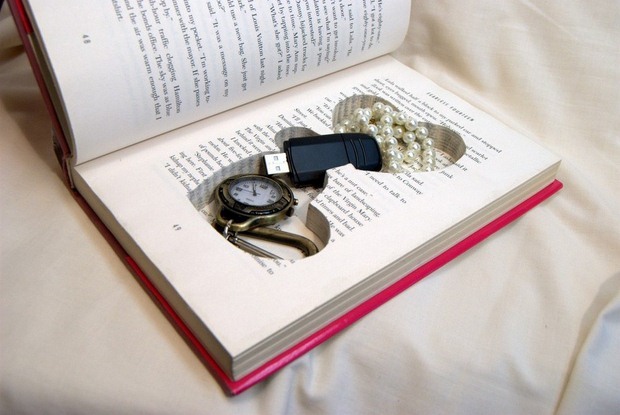 Upcycling indoor book ideas using belts.